Online ordering menu for Fox's Pizza Den. 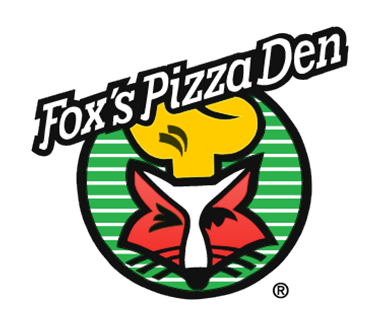 Welcome to Fox's Pizza Den where we have a variety of delicious food. Come try our Chicken Fingers, Pepperoni Calzones, or Taco Pizza! We are located off of Elm Hill Pike right by Nashville International Airport! View our menu and order online today!